Every breed is unique in its history. 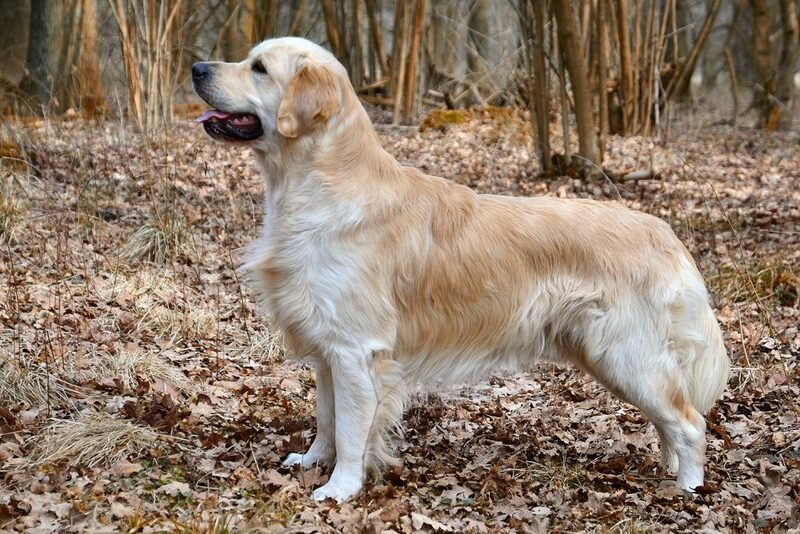 And today we singled out several interesting facts about the golden retriever, in order better to get know this breed. This breed indeed has an aristocratic background. Lord Tvidum developed this breed in Scotland in the mid 19th century. Golden retriever originated by crossing the yellow-coloured retriever and tweed water spaniel which until now extinct. This dog breed was first created for hunting. Over the breeding the breed golden retriever has developed an excellent sense of hearing, if not the best. Today are rarely used for hunting, but they often assist in detecting bombs and rescuing. The name of this breed changes from the beginning of creation until today. At the beginning golden retriever was called yellow-coloured retriever. Officially gets its name in 1913 when the club was founded on the golden retrievers in the UK. This good and family dog is also very smart. According to many researches, they are in fourth place according to the intelligence behind border, poodle and German shepherd. This year is in third in popularity in America, right behind Labrador and German Shepherd. Who knows, maybe next year will be the first place. US President Gerald Ford owned a golden retriever. Female retriever named Liberta was very popular among journalists and the public during his mandate. She gave birth to puppies in the White House. Golden retrievers are respected assistants of people with different disabilities. Around the world for a long time they assist to many people.